While this title differs significantly from previous entries in the series, there's still plenty of depth for anyone willing to give it a chance. 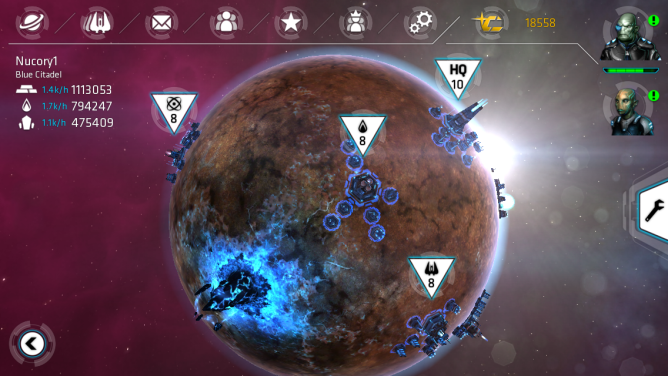 Gameplay consists around controlling various planets, building up their resources, and creating ships to defend your territory from others. To survive, you will need to team up with other players to form factions strong enough to stand against opposing alliances. 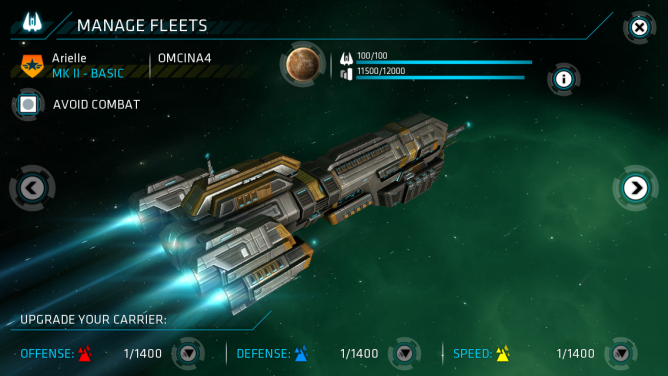 The game contains in-app purchases such as credits players can purchase to speed up how long certain actions take to complete. People can also buy an XP booster that doubles how much experience they acquire. 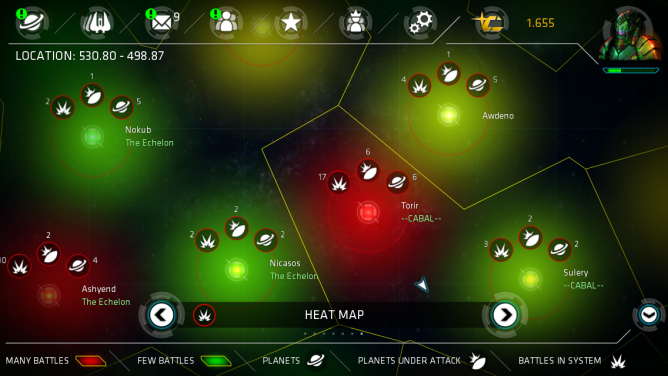 You don't have to spend money to play Galaxy on Fire: Alliances, but it is something to think about.